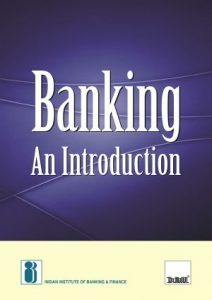 This book is intended to be an introduction to the Indian banking and touches on almost every aspect, from the Indian financial system to contemporary issue and developments in the industry. 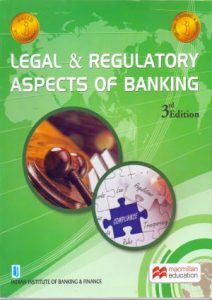 It also covers emerging technology and expanded banking powers and markets. 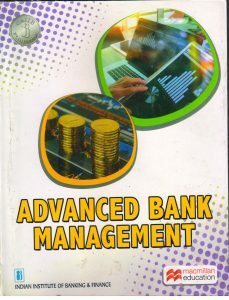 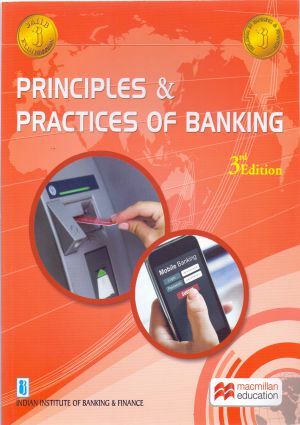 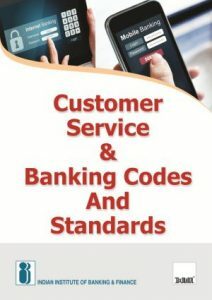 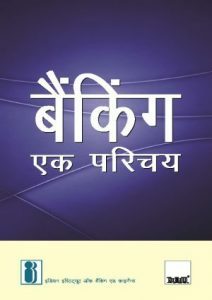 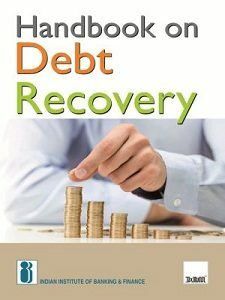 The topics included in this book are, the evolution of banking ,the deposit function, the lending function, bank products and services,electronic financial services, BASEL III, cash operations, banking ombudsman scheme, Consumer protection Act, social marketing, importance of branding in banking industry etc.